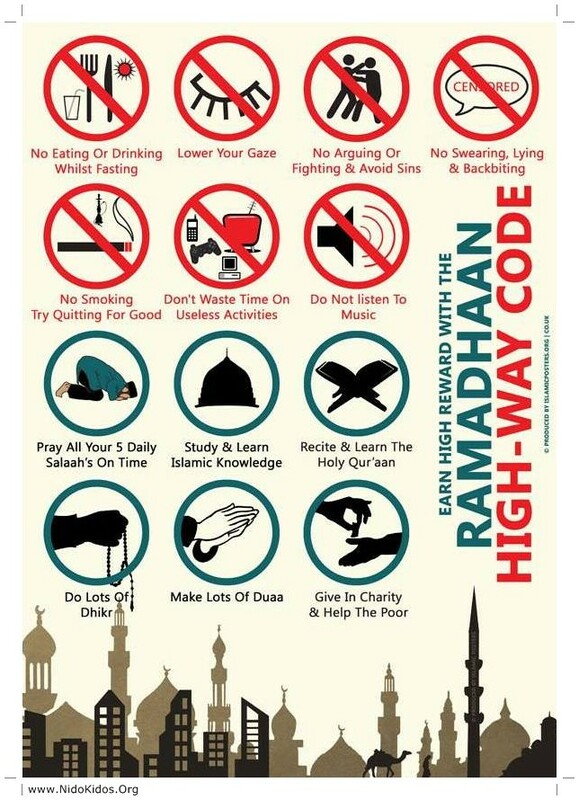 Act on Ramadan High Way Code of Conduct and Earn highest reward from Allah Tala. Yours doing this might not effect to their deed but if in the same concern they have not done their duty towards you might be a problem for them. And every thing is their in Allah (SWT) hand one can't play or even can't show off. And the result en thing which you mention shows that they may shown the love towards you then the strictness. If you are not their responsibility means if you are married and they have try to stop every right manner then their responsibility would have finish.